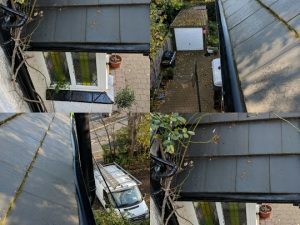 Gutter cleaning in Birmingham, Solihull and surrounding areas. Gutter cleaning is an essential job to maintain your property. 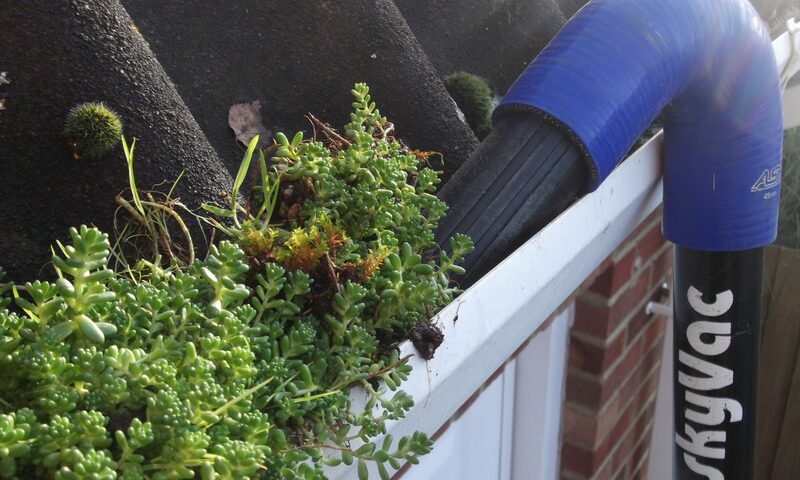 Blocked guttering can cause a number of issues, all of which are easily avoidable by having your gutters cleaned and maintained once a year. If you have not had your gutters cleaned within the last year you may want to think about getting them done before the icy weather sets in.